It wasn't a matter of “if” but a matter of “when”. 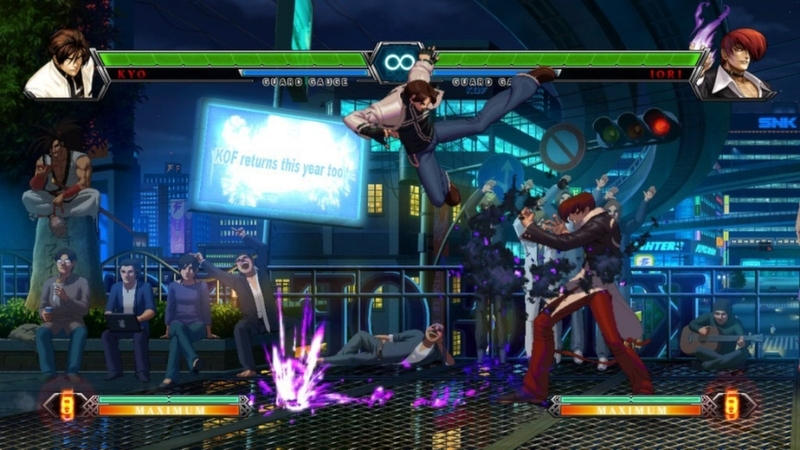 The King of Fighters XIII was spotted on the Steam database app earlier this year and it was accidentally leaked on Steam itself when a video appeared, and now the game is completely available for pre-purchase right now for only $24.99. “THE KING OF FIGHTERS XIII Steam Edition" now features vastly improved netcode that will provide you with the most comfortable online experience yet! The new netcode features improved communication speeds between you and your opponent, and also tailors your online experience according to your PC environment! In addition to improved netcode, which was basically the one thing everyone was concerned about, the game will also feature additional graphics options so players can modify the visual experience to their tastes. SNK has also gone the extra mile of adding in 46 Steam Achievements, additional online profile customization options and improved tutorials to help newbies get in on the action. It's like a PC port done right. The PC Master Race applauds you SNK Playmore for doing King of Fighters XIII right. 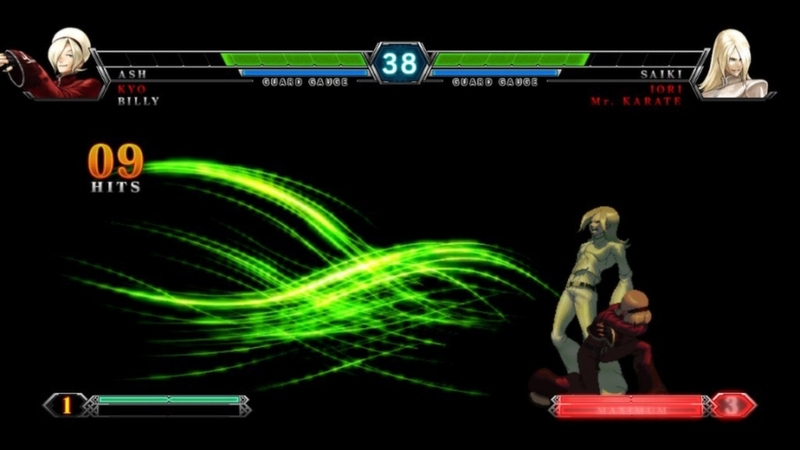 In addition, "Iori with the Power of Flames”, “NESTS Style Kyo”, and “Mr. Karate" DLC characters are now playable from the start, for a total roster of 36 characters! The time has come to face rivals worldwide! Oh, free DLC... tell me this doesn't excite you? 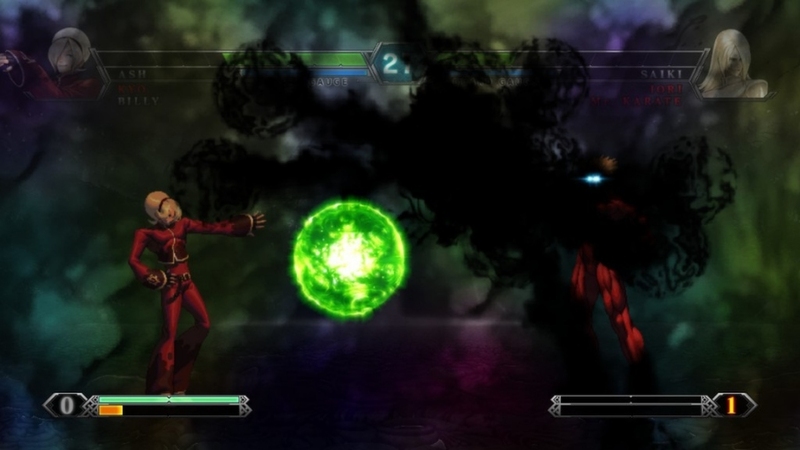 Additionally, the game sports 3-on-3 battles, a fleshed out story mode involving Ash Crimson, one of gaming's leading homosexual characters, a mission mode that challenges the most diverse skills from gamers. The game is available right now at 17% off for only $24.99. You can pre-purchase the game right now at a discounted rate or wait for the game to officially launch and pick up the digital copy for $29.99. For those who need to remember what the trailer looks, like, check it out below.